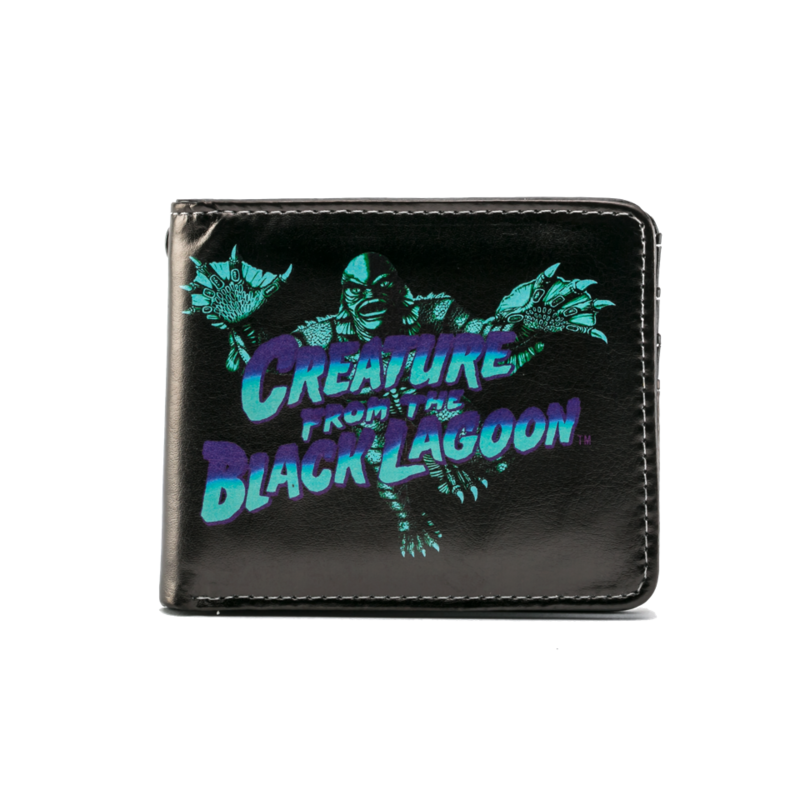 There is a new Creature wallet and handbag, but it's not on their site, for some reason. Here's a pic from eBay. Maybe they are already sold out, like this new Frank wallet? They had Wolf Man, Mummy, Creature, Phantom, Frankenstein and Bride pins the past few years; they were all just head shots though. Got the Wolfman. Nice pin, and big.